Harmony Singing Workshop Looking forwards to returning to the Limerick area to lead a Harmony Singing Workshop on Sunday 12th April, 2-5pm at ACM Community Centre, Castleconnell, Co. Limerick. 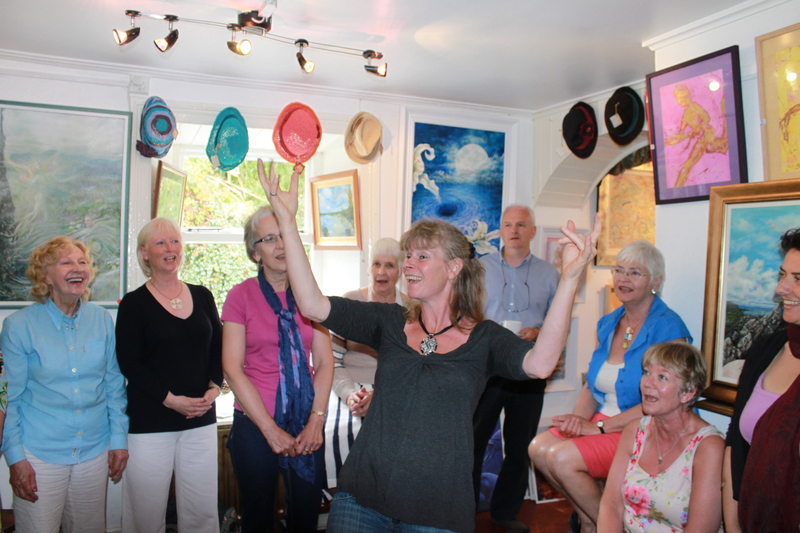 Enjoy an afternoon of singing uplifting songs led by experienced community choir leader Caz Jeffreys from West Cork. Come and learn a selection of World Folk, Contemporary and Jazz songs, in a friendly and relaxed environment! All welcome. Cost €15. To book your place contact: cazjeffreys@gmail.com Or by phone 086 1425599.